Elizabeth received her Master of Science degree in Acupuncture and Chinese Medicine from Pacific College of Oriental Medicine, San Diego. She received a bachelors degree in Psychology from the University of Massachusetts. 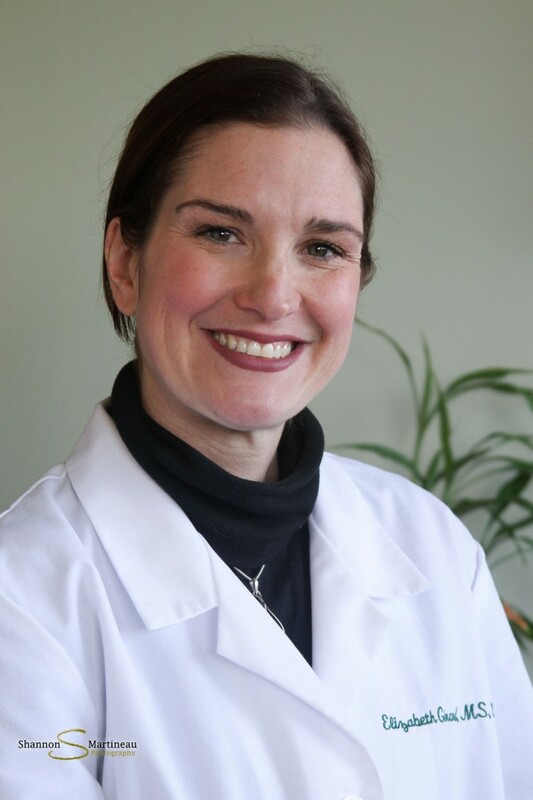 She is a licensed Acupuncturist and Herbalist in the state of Massachusetts as well as board certified by the National Certification Commission for Acupuncture and Oriental Medicine. Elizabeth recently relocated her practice from Burlington, Vermont to Western Massachusetts, to be closer to family. Elizabeth specializes in working with women trying to conceive both naturally and assisted. She has had great success with working with women undergoing IUI and IVF procedures. MS: Acupuncture and Oriental Medicine, Pacific College of Oriental Medicine -San Diego, CA. BS: Psychology, University of Massachusetts -Amherst, MA.